The Capitol Theatre, Industry City, Ardmore Music Hall, The Sinclair, Boulder Theater, and Thalia Music Hall, allows kids to “move, play and sing while listening to works from the classic-rock canon” (NY Times). 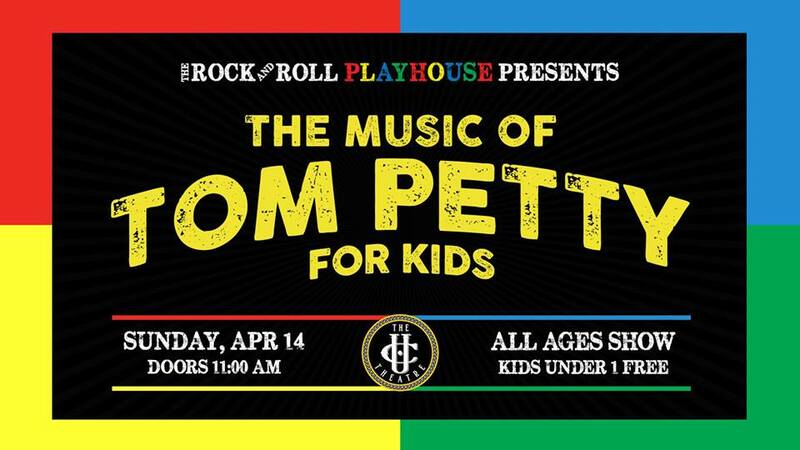 Using the songs created by the most iconic musicians in rock history, The Rock and Roll Playhouse offers its core audience of babies and kids games, movement, and stories and an opportunity to rock out. The Rock and Roll Playhouse is an early and often first introduction to a child's lifelong journey with live music and rock and roll.